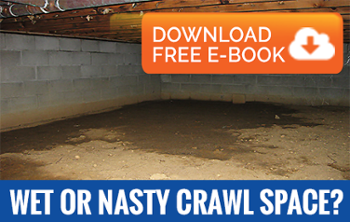 Basements can be dark and damp, this is the perfect environment for high moisture levels and mold growth. We would like to help you learn how to control the moisture issues in the basement and ensure that the area is mold free! Some options for moisture control in this area of your home are to improve the ventilation system and to place a dehumidifier to help keep the moisture levels down. Many times gutters can be improperly placed on the outside of your home and cause rain water to leak into your basement space. AdvantaClean of Fort Lauderdale is happy to help you pinpoint the exact moisture source and draw up a plan!